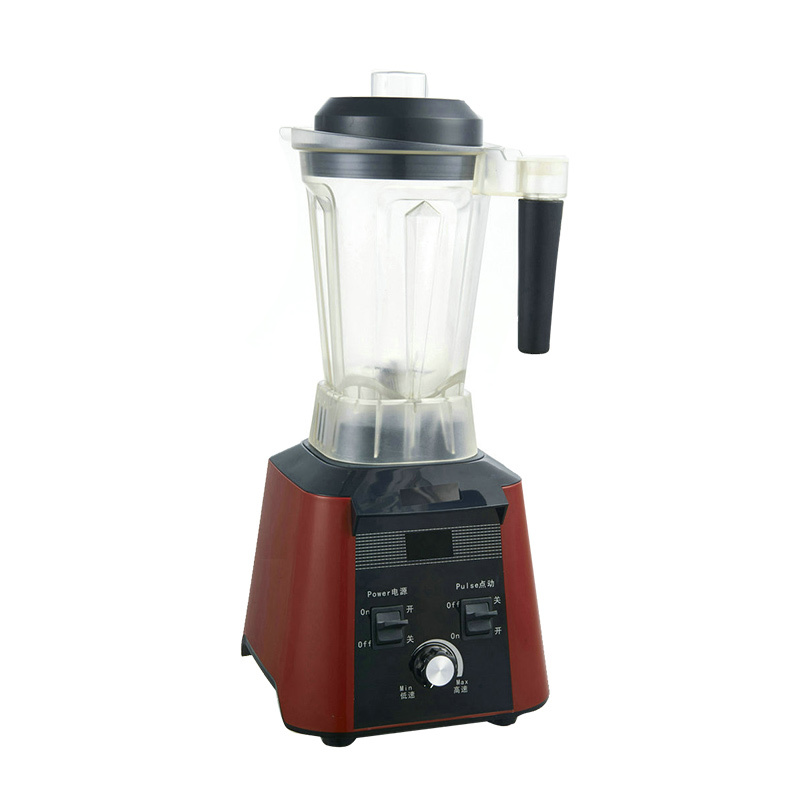 It can grind hard foods, like coffee beans, rice, dried beans,etc. Motor Model: 9540, copper wire, effective output power 1800W, maximum speed 26,000 RPM. Cups Materials: International food-grade PC material and can be used in the condition of low temperature and high temperature.